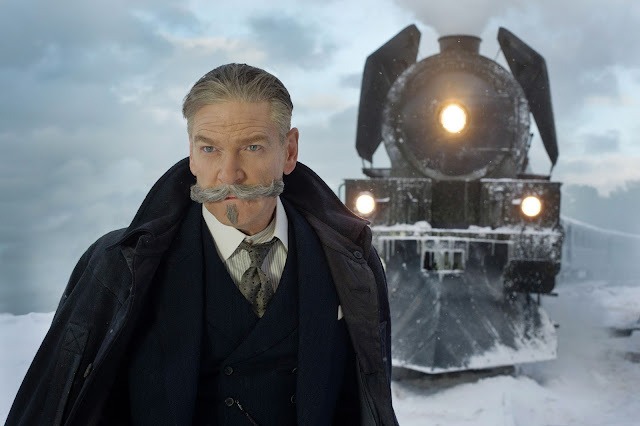 It may often be an excuse for Branagh to ham it up in an iconic role, but it’s just so much fun to watch. It is a lovely and lavish mystery with a refreshingly old-fashioned flair that doesn’t feel like an ironic throwback or shameless nostalgia pandering. It’s just a glittering, star-studded Hollywood drama that uses its cast’s stature to send the audience sniffing down the wrong paths, and have a blast doing it.